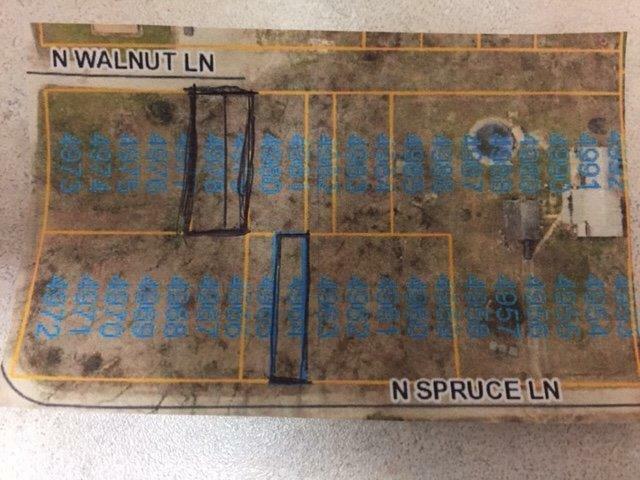 This is 2 lots on Walnut side by side and an additional lot behind which is :46-04-29-205-013-000-050 on N.Spruce Ln.All lots are 20x100 Within walking to Hudson Lake. Park your camper on your lots for the summer and enjoy. Directions: Hwy. 2 to Hwy.20 towards New Carlisle to Emery Rd. take Emery To deadend turn right to Walnut St.